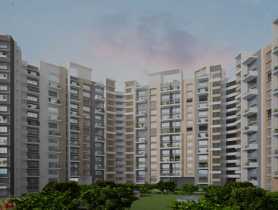 Pune is the second largest city of Maharashtra and has the fastest growing property markets in the country. One of the historical cities of the nation, it is quite famous as the Queen of Deccan, Pensioner’s Paradise and Oxford of the East. Presence of renowned research institutes, educational institutes and the rapidly growing industrial sector has made the city an attractive investment option of current times. Once considered to be the greenest urban belt of the nation, it had 40% of the area covered under lush green spaces but which is now slowly decreasing due to the high demand for apartments in Pune and boom in the Pune property market. 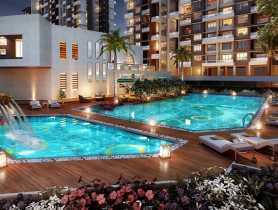 Being an end-user market, the property rates in Pune are normally on a higher side and increasing. Rise in investor’s demand from the outskirt locations and increased input cost of the builders drives the overall Pune real estate market. 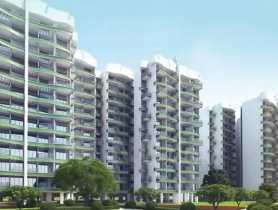 Demand for residential flats in Pune for sale is mainly from the IT hub located in Rajiv Gandhi InfoTech Park, Hinjewadi. 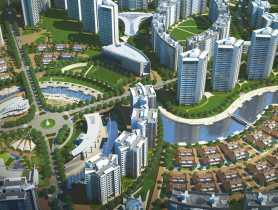 East Pune is being driven by CBDs in Cyber city, Viman Nagar, Magarpatta and Kharadi. 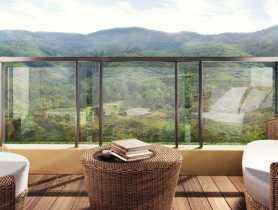 Key developers who offer flats in Pune without brokerage are Kolte Patil Developers, Calyx Navyangan, Lakhanis, Ranjeet Properties, Goel Ganga Group and Kohinoor Group. The prospective buyers in today’s date want home buying to be a hassle free experience. They understand the property dealing company’s management services at the best. 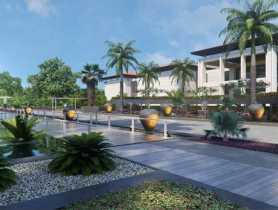 Pune due to its global quality standards has been an attractive destination for both NRI’s and HNI’s. 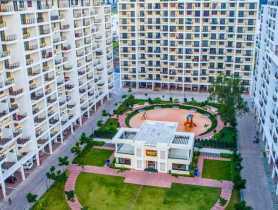 As customers become more technology savvy they prefer searching and buying flats in Pune where they do not have to pay an additional brokerage or commission as it adds to the cost of the property. 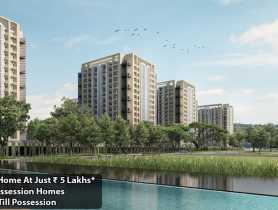 People looking to shift to Pune or even the residents of the city looking for apartments in the city looking to invest in a home, can make it more financially profitable by buying flats without paying any brokerage. A home buyer normally has to pay 2-3% of the total amount as the transaction fees while going in for accommodations through a broker or middleman, which increased the cost of the property considerably and may become a constrain for buyers. Since the commissions are charged on the basis of the amount of transaction, at times the sales prices quoted for the apartments are little on a higher side in order to earn higher commissions rather than helping the buyers get a discount on the property rates. 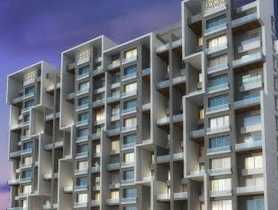 If you want to save money for major expenses, buying a flat in Pune without brokerage seems a more lucrative option. However real estate buyers must make sure that they get thorough knowledge as well as detailed information of the property they are interested in if they choose to not involve a broker. Pune being a destination of IT/ITES professionals, the prospective home buyers are more inclined towards buying flats in Pune without brokerage . 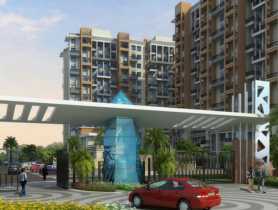 Internet has become the fastest and the best medium to research for potential apartments in Pune. 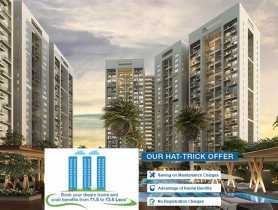 There are various realty portals available which are helping the buyers access the developers directly. Besides assuring “no brokerage fee” many companies give customers access to their team of property experts and even guide the customers regarding home loans and property insurance. This would help property buyers in getting the best deals for the property without spending anything extra on brokerage or commissions, making their dream home a reality even sooner!